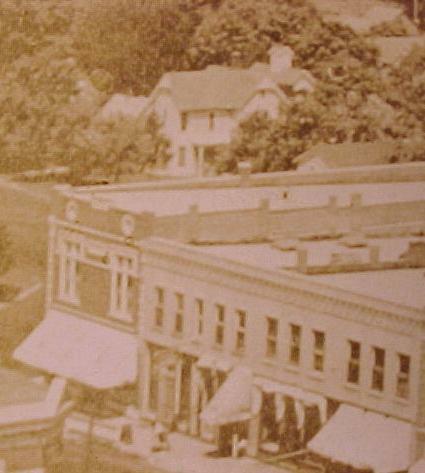 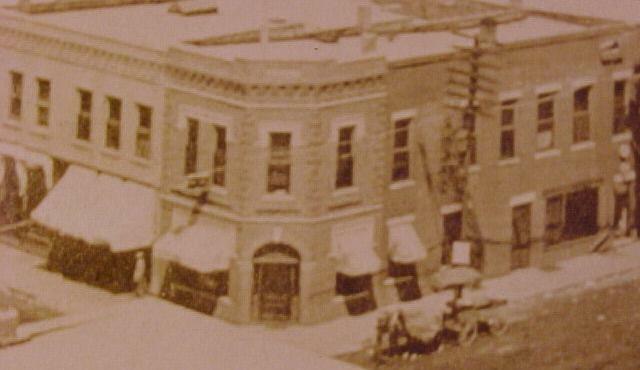 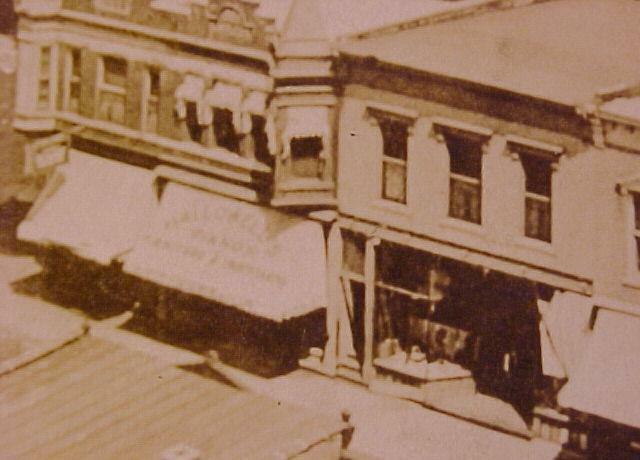 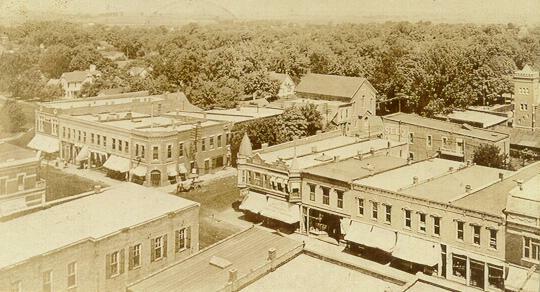 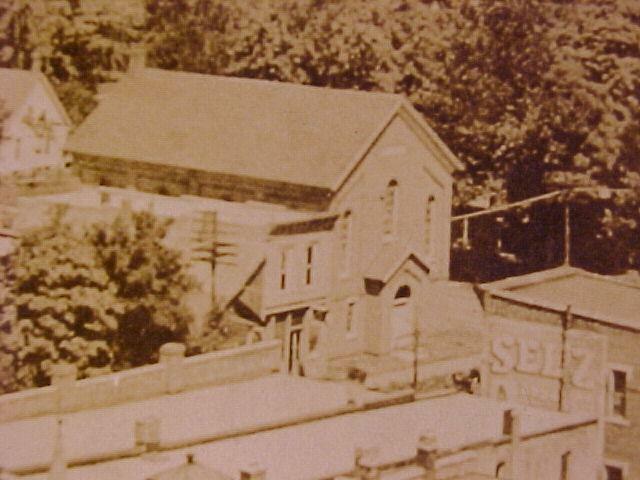 a"Birds Eye View"of downtown Leroy.Postally dated 1925. . . . . .